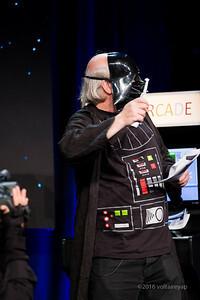 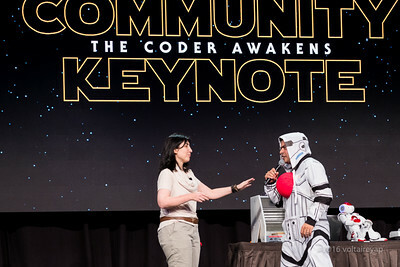 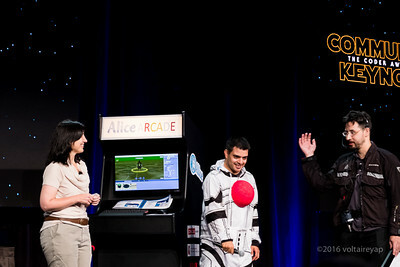 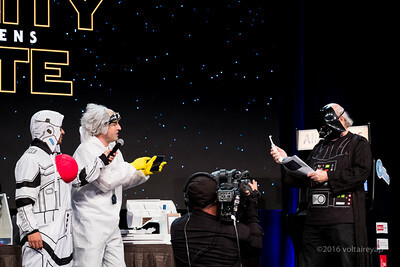 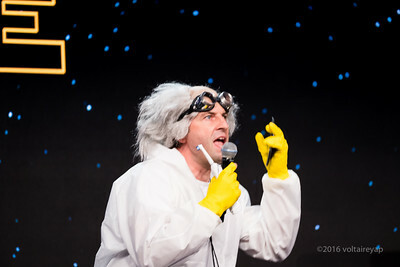 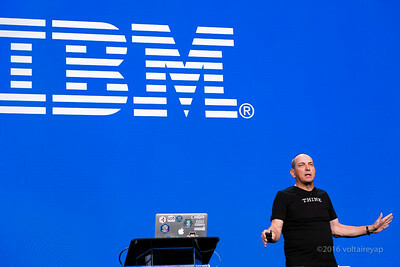 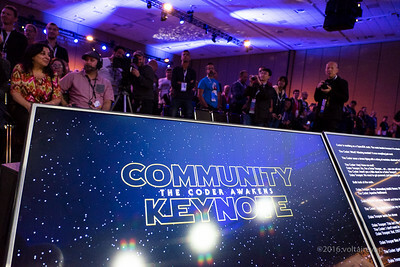 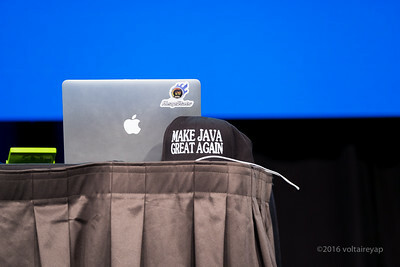 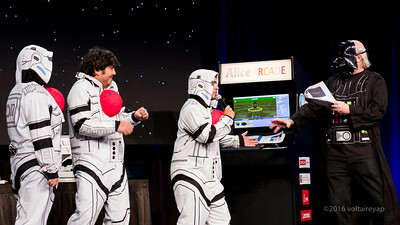 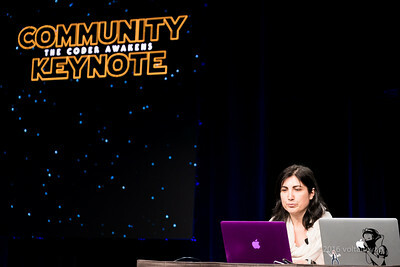 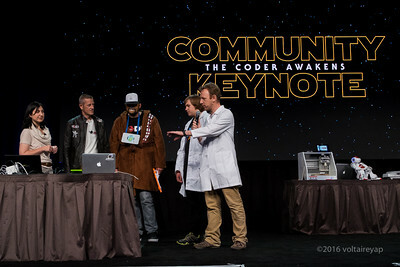 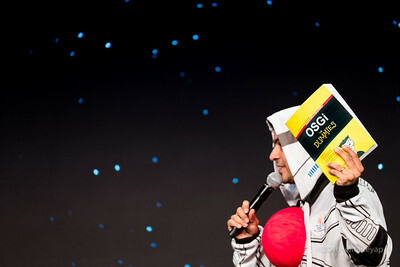 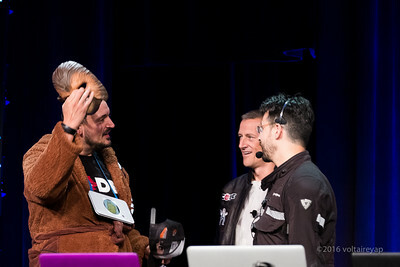 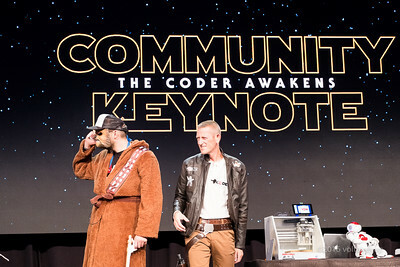 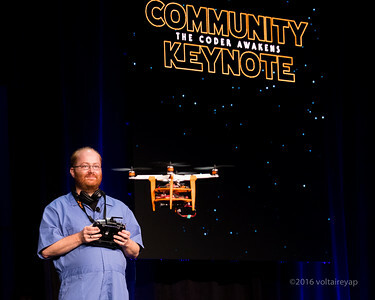 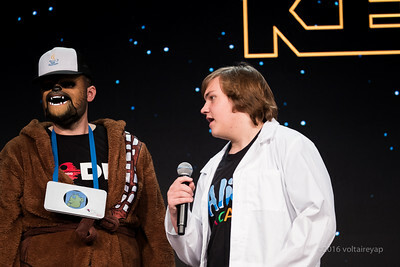 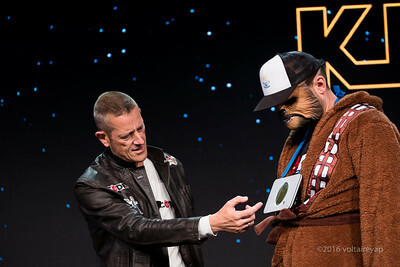 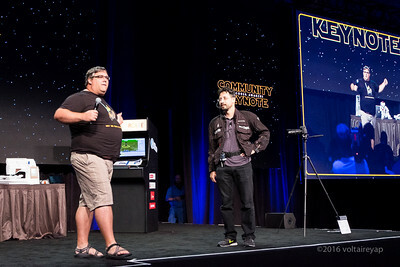 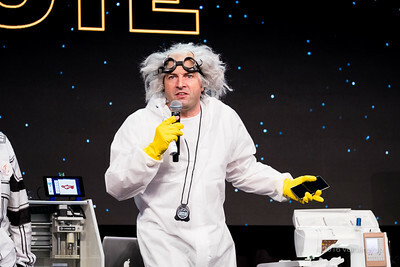 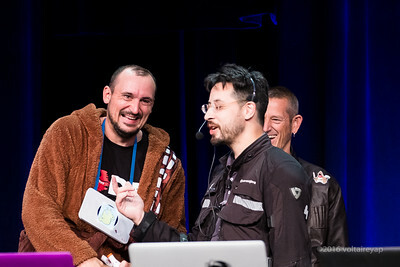 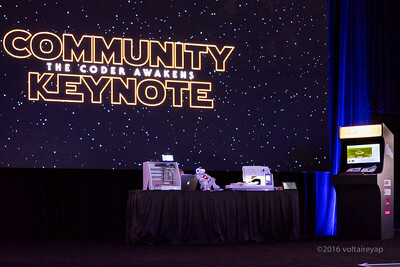 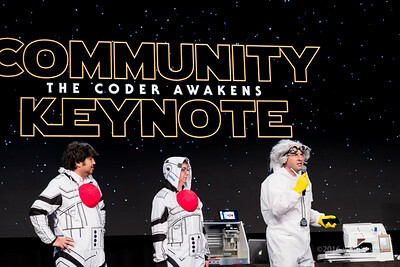 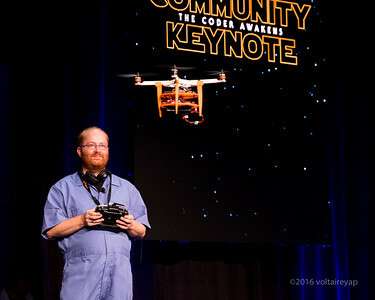 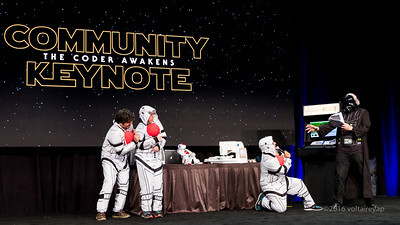 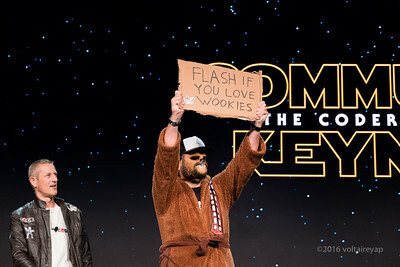 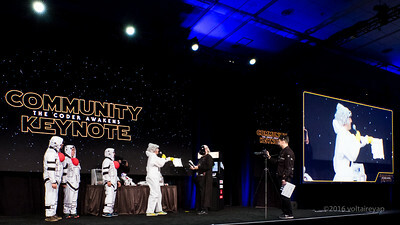 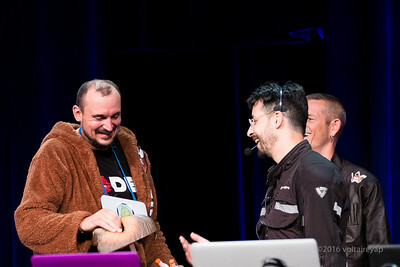 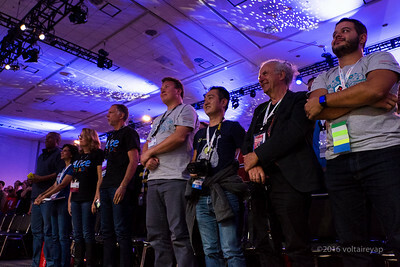 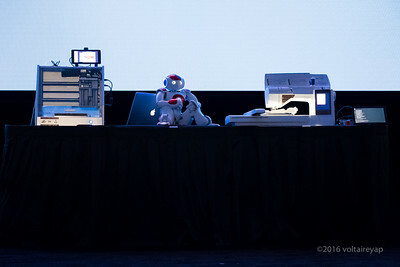 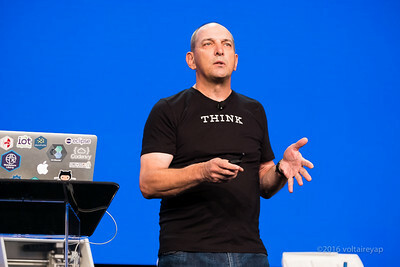 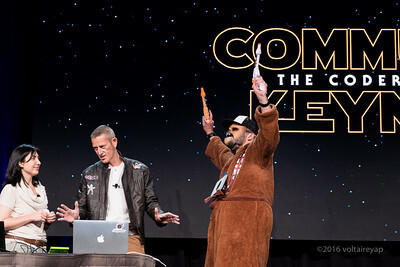 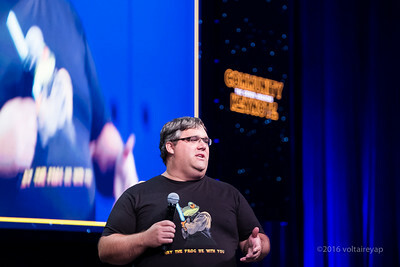 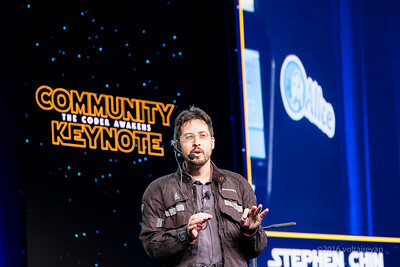 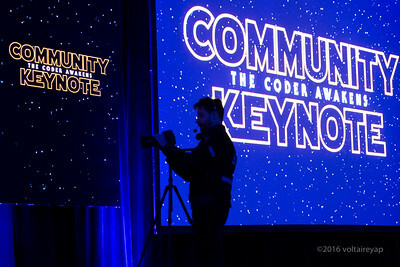 One of my favorites at JavaOne is the Java Community Keynote. 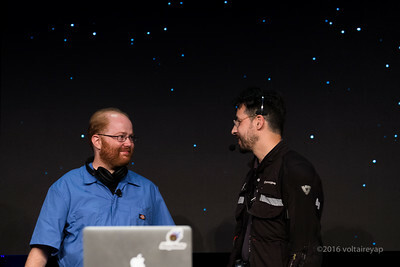 Through my travels and meeting these folks they have become friends. 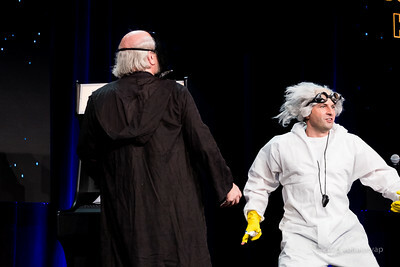 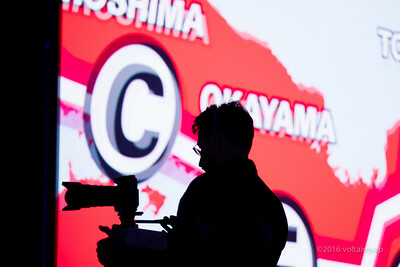 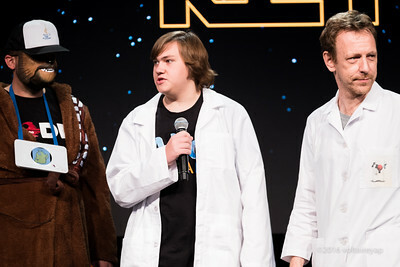 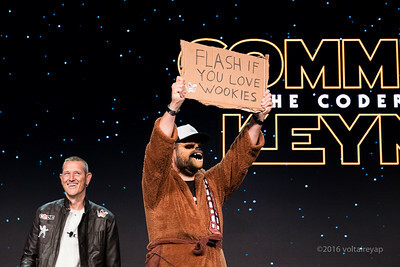 Although I don't understand the technical jokes that are thrown in from time to time I enjoy watching them on stage.